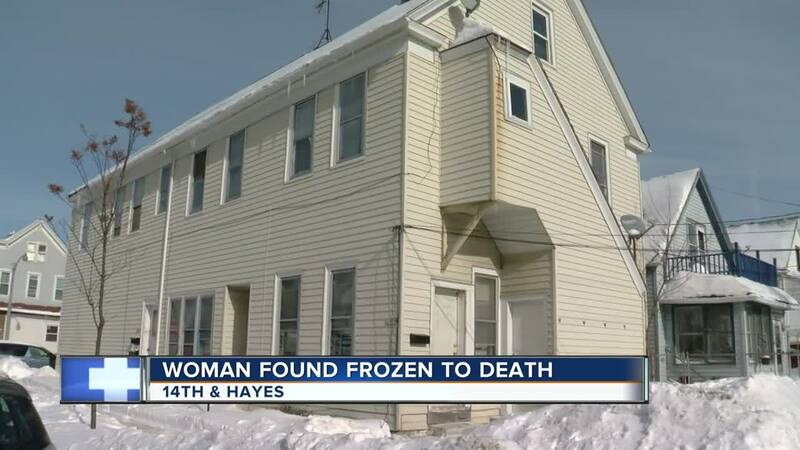 A 38-year-old woman was found frozen in her unheated apartment in the 2400 block of South 14th Street, the Milwaukee County Medical Examiner's Office said Thursday. 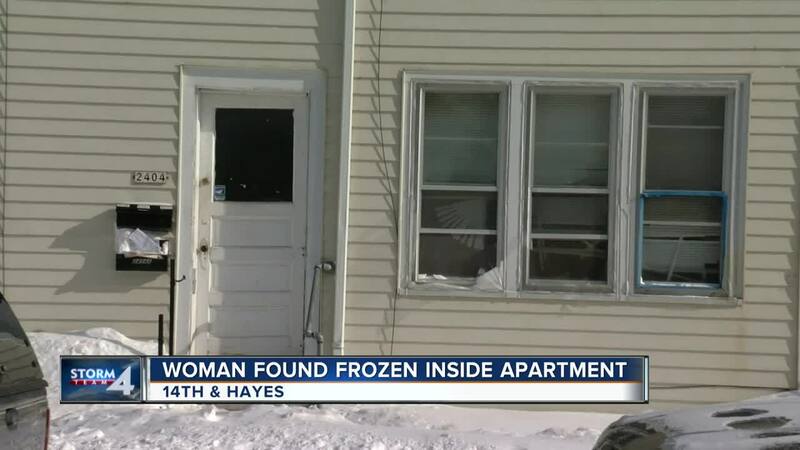 MILWAUKEE — A 38-year-old woman was found frozen in her unheated apartment in Milwaukee, the Milwaukee County Medical Examiner's Office said Thursday. The woman was pronounced dead at 7:37 p.m. Wednesday, and an investigation revealed the thermostat malfunctioned. We researched the property at the corner of 14th & Hayes and found no documented violations related to heat. Milwaukee Police say they were called to the home by a relative, and that there is nothing suspicious at this time. An autopsy was scheduled for Thursday.